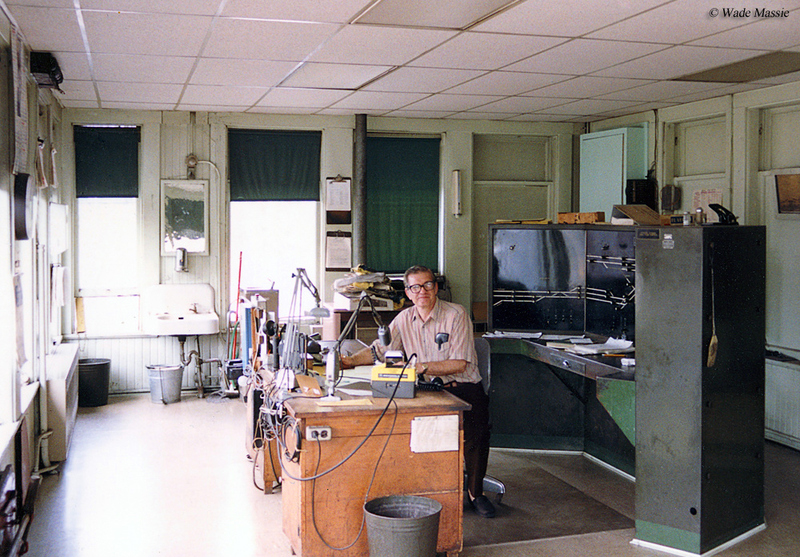 The train dispatcher has been an integral part of railroading since the mid-19th century and without them, even with today's high tech signaling systems (like CTC, PTC and [to a lesser extent] ABS) trains could not safely and efficiently operate (particularly on railroad lines with only one track). 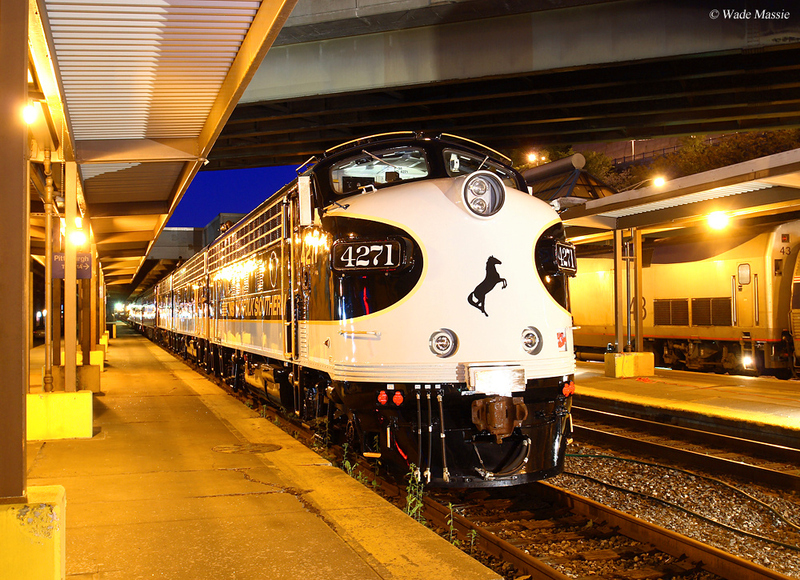 If you are interested in being a train dispatcher it requires a significant amount of training to become familiar with the territory in which you will be handling and directing trains as well as learning what type of freight they will be hauling and the power (locomotives) typically used. Before the days of advanced signaling systems, telephones, and the Internet train dispatching required one to have an intimate knowledge of Morse Code and train movements were hand written. Track warrants and train orders were given to trains as they passed a railroad station/depot where the dispatcher was located. To received the orders a conductor of the passing train had to have a quick hand and fast reflexes, as the dispatcher used a long pole with a big loop on the end to hoist the paper orders up to him. 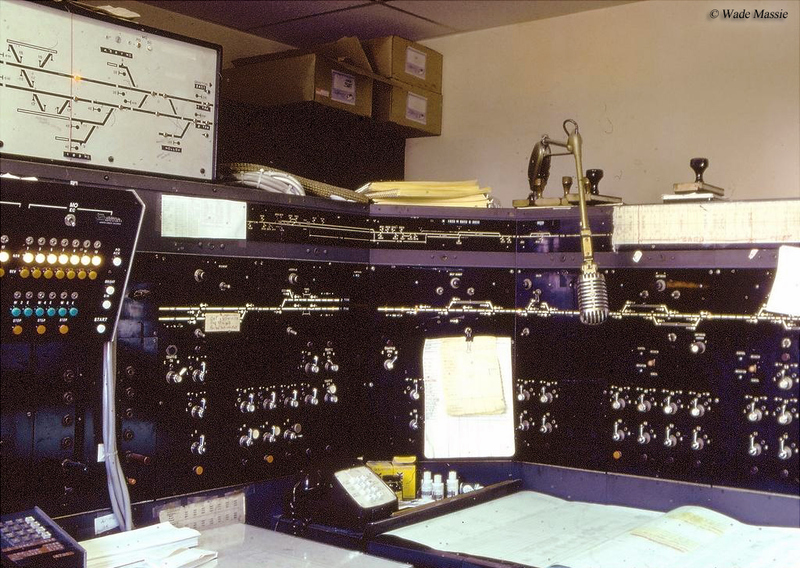 During these early days there obviously was no centralized dispatching centers and the dispatcher was known as a station agent. 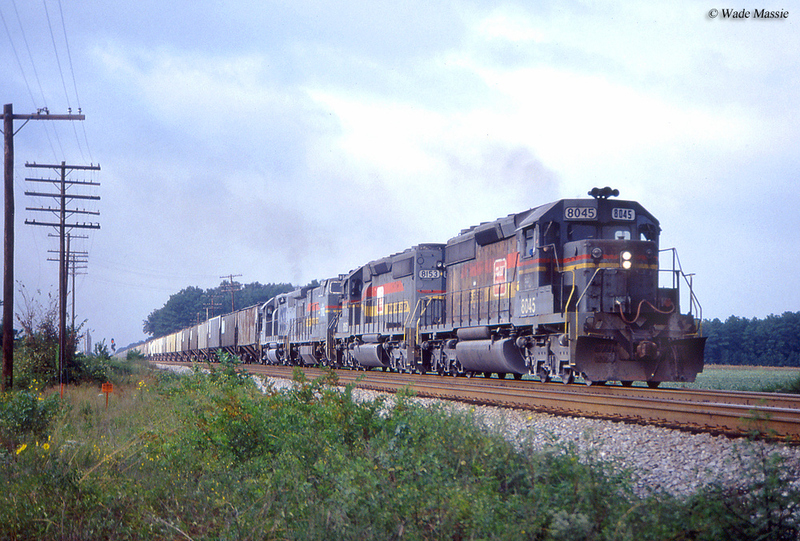 As railroad signaling systems became more advanced, like centralized traffic control (CTC), positive train control (PTC), and automatic block signals (ABS) there became less of a need for a dispatcher to be located out along the tracks and today the biggest railroads use either one main dispatching building, or a small series of buildings around the system to keep trains flowing safely and efficiently. 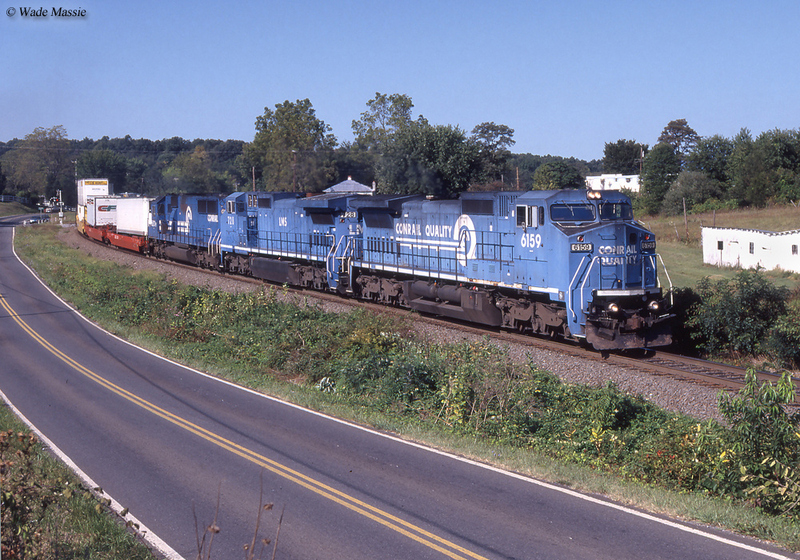 Recently, the idea of a railroad centralizing all of its dispatching has lost a bit of its luster as companies like CSX Transportation have decided to break down the department into regions. Ironically, centralizing was thought to be the most efficient way to handle the practice but some railroads, anyway, are now not so sure. While the position and hours of train dispatchers is not quite as hectic as train crewmen it still comes with a lot stress so it is not exactly for everyone. You must remain quite vigilant for the territory assigned to you, knowing how to operate the computer programs you will use and how to decipher the dispatch board. Along with these tasks you must also stay in constant contact with the many trains operating within your territory. 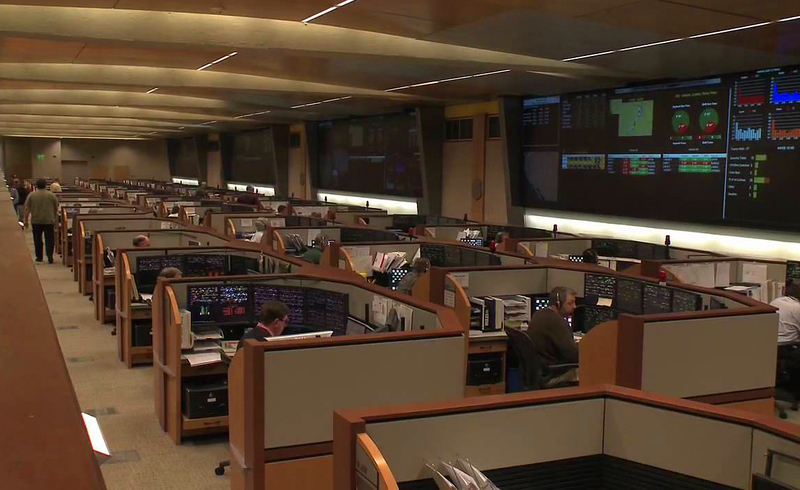 A seasoned dispatcher makes the task look easy but in reality it takes a very long time to master. We're looking for applicants with superior interpersonal and analytical skills, able to speak clearly, read and understand operating and safety rules, exercise good judgment, analyze problems and take corrective action. Successful candidates will demonstrate a strong aptitude for utilizing information systems and thrive in a fast-paced, pressure-filled work environment with changing priorities. Multi-tasking is a must. You must be able to identify and distinguish colors displayed on a video monitor and video display in order to read track labels, switch indicator lights and other safety sensitive indications. The most qualified applicants will possess a college degree or the equivalent in experience (Train Dispatcher or logistics line management). Strong preference will be given to a college degree in transportation, logistics, business administration, economics or engineering. A graduate degree and/or prior supervisory, transportation industry, military, or Air Traffic Controller experience is a definite plus. Minimum qualifications must be maintained during the training. This is a safety-sensitive position subject to toxicological testing. For more information about dispatchers please click here to visit the American Train Dispatchers Association's website. Similar to what a trainmaster will go through, when dispatching expect the unexpected and most definitely expect to be chewed out, as again, it can be very stressful and you must be on top of things constantly. In any event, if you are not even sure if a career in railroading is right for you but would like to learn more about what it takes to work in the industry you might want to consider the book Working on the Railroad from noted author Brian Solomon. Solomon's book details the history of working in the railroad industry and the difficulties and hardship employees faced back then as well as today.